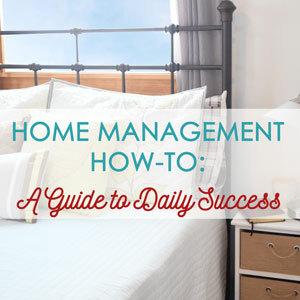 Realistic homemaking help so you can manage your daily chaos and find the joy that is in your everyday life. If we don't find a way to manage the chaos, the chaos is going to manage us. Check out the new Sales & Deals blog feed!